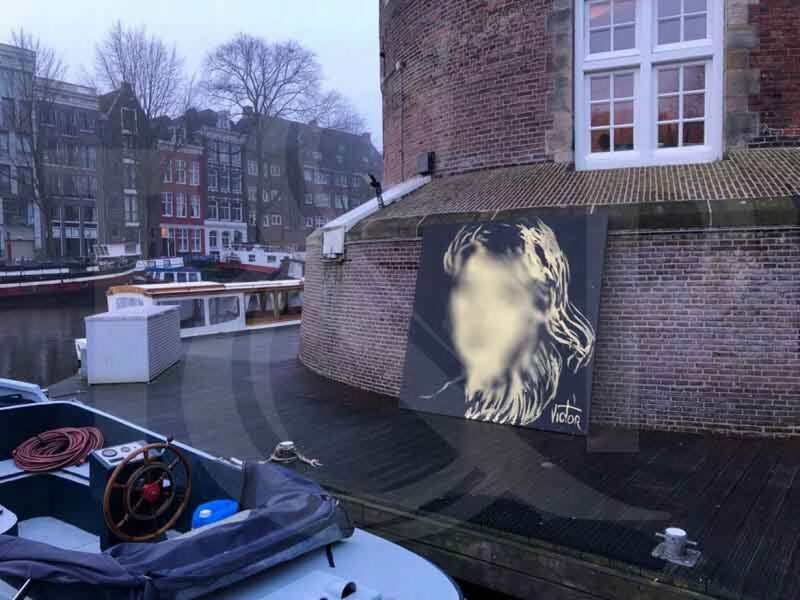 Our speed painter was back in Amsterdam once again to celebrate a lady’s birthday. The event took place on a boat and despite the small space, Viktor managed to realize an astonishing painting. Thanks again to the team that helped him out.